Anthony Kearns, one of the original Irish Tenors, will perform Sunday at Cherokee Ranch in Sedalia. 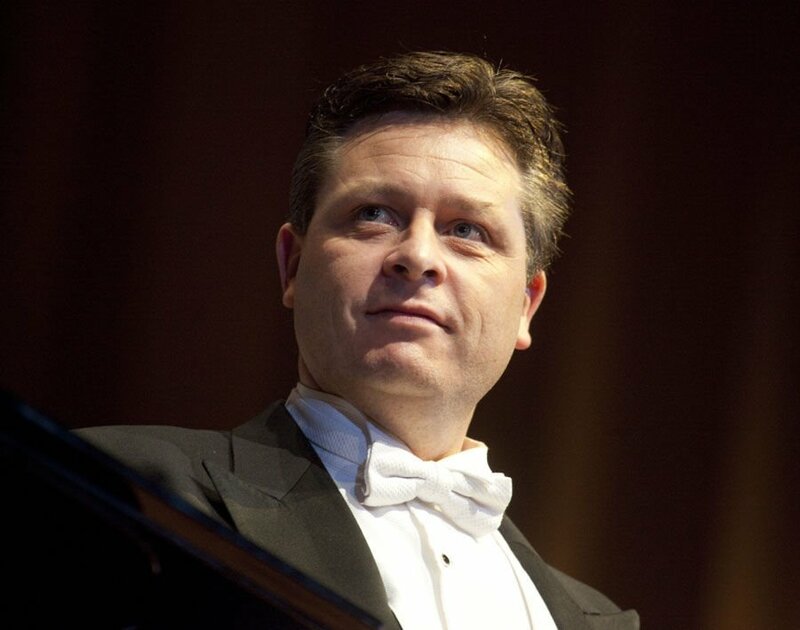 Irish Tenor Anthony Kearns will perform at Cherokee Ranch in Sedalia, Colo. on Sunday, Oct. 14, 2018. Anthony Kearns has performed in Irish castles before, but never one in Colorado. Until now. Kearns, one of the original Irish Tenors, will perform a solo show complete with brunch and dessert at Cherokee Ranch & Castle in Sedalia on Sunday. With an eye on the mercurial Colorado weather, the concert is set to be held in a large tent on the castle grounds. 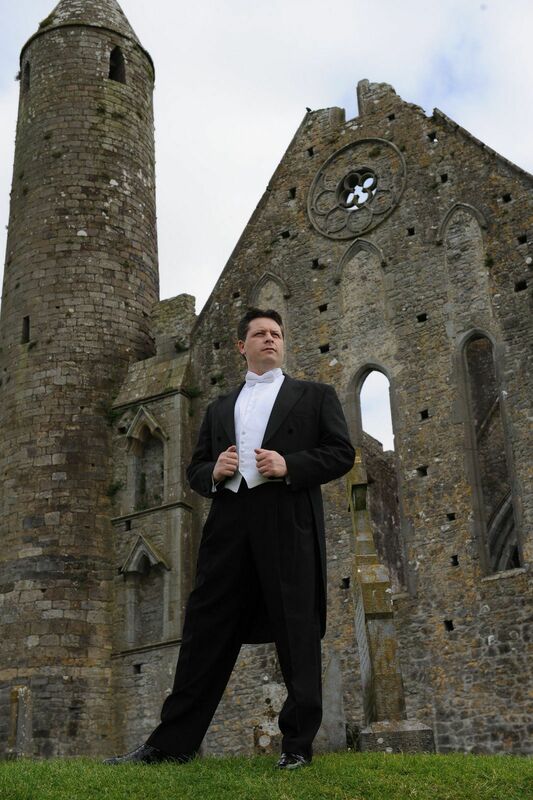 Now recognized as one of the world’s finest tenors, Kearns’ professional career was set in motion when he won the 1993 competition “Ireland’s Search for a Tenor” in his native Ireland at age 22. 1 p.m. Sunday, Cherokee Ranch & Castle, 6113 N. Daniels Park Road, Sedalia. Includes 1 p.m. brunch, 2 p.m. performance and 3:45 p.m. Meet & Greet coffee and dessert reception with Kearns, all under a tent on the castle grounds. Cash bar. Tickets: $100, cherokeeranch.org. Info: 303-688-5555. In the five years that followed, Kearns studied voice and opera, and in 1998 he became one of the original Irish Tenors, along with Finbar Wright and Ronan Tynan. That group has been touring for two decades, has released 12 best-selling albums and made five PBS specials. The group tours twice a year, with the next round starting in the U.S. in December and then on to Ireland in January. Kearns, 47, also has made a name for himself as an opera singer and solo artist. He performed with the U.S. Air Force Band in the 2012 PBS special “America’s Veterans: A Musical Tribute” and the televised 2013 National Memorial Day Parade. In 2013, he released his first solo CD, “With a Song in My Heart.” He has performed for three U.S. presidents (George H.W. Bush, Obama, Clinton and Trump), at Ronald Reagan’s funeral and for Pope Francis I at the 2015 pre-Mass concert in Philadelphia. Attendees will enjoy a 1 p.m. brunch, after which Kearns, accompanied on piano by longtime cohort David George of Louisville, Ky., will perform for about two hours with an intermission. Afterward, he will be available for a Meet & Greet, where coffee and dessert will be served. “It’ll be a lovely way to spend a Sunday afternoon. I’d like to go to an event like this myself ... and be in the audience. It’s very inviting. There will be views of Pikes Peak and other mountains, and there will be wonderful music,” he said.